Northwestern Mutual’s recently-released Planning and Progress Study paints a startling picture of the state of debt in America. According to the study, nearly three-quarters of Americans struggle with debt. 45 percent of Americans spend up to half of their monthly income on debt payments. If those numbers aren’t concerning enough, consider these statistics: 47 percent of Americans carry at least $25,000 in debt, with an average debt of $37,000, excluding mortgage payments. 45 million Americans expect to be in debt for the rest of their lives. These numbers indicate a growing reliance on debt to fund personal expenses, education, personal transportation, and other costs. However, with planning—and maybe a little help—Americans can reduce the negative impact of debt in their lives. This rise in debt means many Americans spend a significant portion of their income paying creditors, putting added stress on their finances. 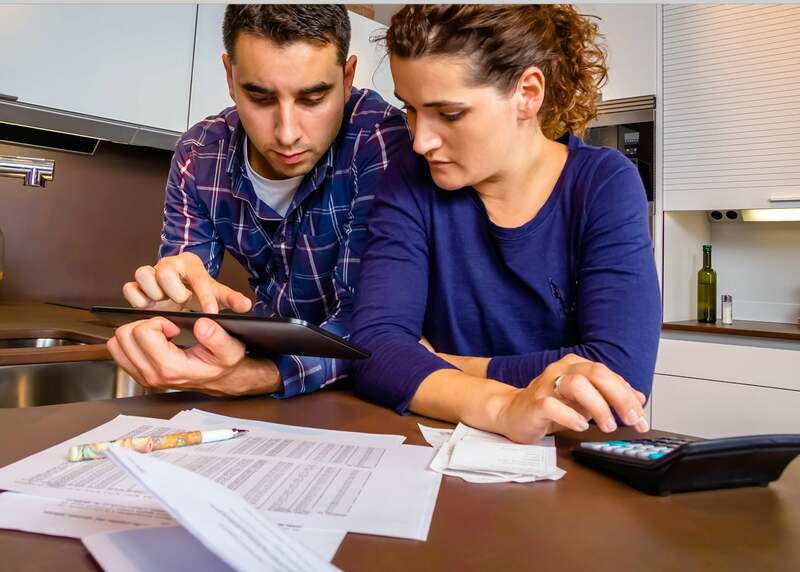 Northwestern Mutual’s study shows 40 percent of Americans find debt to have either “moderate” or “substantial” impact on their financial security. The same percentage consider debt a “moderate” or “high” source of anxiety. Despite concerns over debt, one-quarter of Americans admit to excessive or frivolous purchasing, according to Northwestern Mutual. This frivolous spending means many borrowers end up where they started, not making any meaningful dent in their debt balances. Student loan debt has become a particular burden on the Millennial generation. 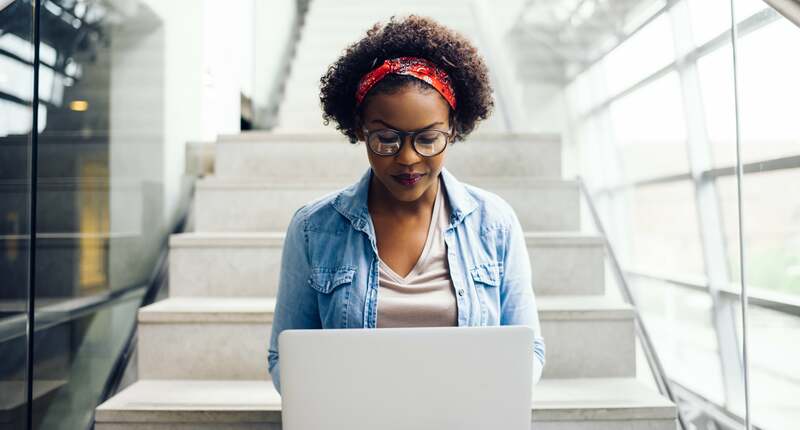 According to Northwestern Mutual, 23 percent of Millennials hold some form of student loan debt, compared to just 7 percent of the general population. While the lack of a credit card might help Millennials reduce the amount owed to creditors, it doesn’t do much for their credit history. A strong track record of on-time payments on different types of accounts is a key factor in obtaining mortgages or other loans. Pay your accounts on time. Making payments on time is an easy way avoid fees and interest and improve your credit score. 35 percent of your FICO score is determined by your payment history. Keep your credit card balances low. Many people get lured into significant spending by high credit limits. Rather than maxing out your cards, keep credit utilization ratios low. Keep your accounts manageable. Limit the number of accounts to only those you need. Don’t open up a department store credit card without careful thought. Continually applying for new credit indicates that you may not meet new financial obligations. Show you can manage multiple types of debt. Having a mortgage, a car loan, student loan debt, and credit cards isn’t necessarily a bad thing. If you can prove you’re financially responsible enough to manage multiple loans, could help improve your score. Develop a strong track record. Improving your credit profile won’t happen overnight. One late payment can dramatically affect your score, so stay vigilant of your credit accounts’ status. If you feel overwhelmed by your debt obligations and are experiencing financial pressure due to your credit score or credit report, professional services can help. Specifically, you might benefit from speaking with an attorney to analyze your credit profile. Lawyers understand consumer protection laws and can help leverage your legal rights so that your credit reports are fair and accurate. The lawyers and paralegals at Lexington Law can help you repair your credit. Contact us for a credit repair consultation, including a complete review of your credit report summary and score. This entry was posted in News and tagged debt, mortgage, payments, student loans. Bookmark the permalink.